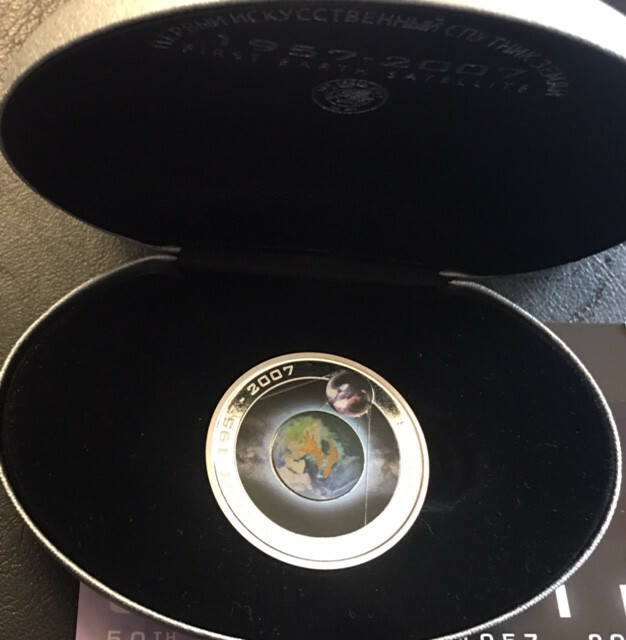 The first release from The Perth Mint’s exciting 5-Coin Orbit and Beyond Series takes advantage of a revolutionary new design concept – the ‘orbital’ coin. 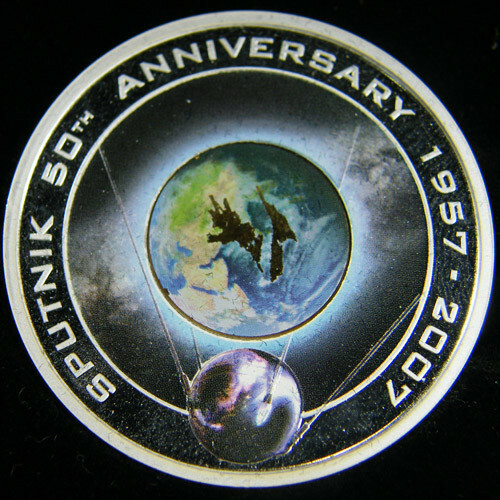 The coin celebrates the 50th Anniversary of Sputnik, which was launched by the Soviet Union on 4 October 1957. 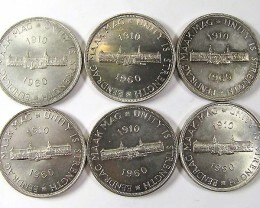 The first man-made satellite to orbit the world, Sputnik’s success triggered the Space Race and efforts to realise the ultimate dream of landing men on the Moon. 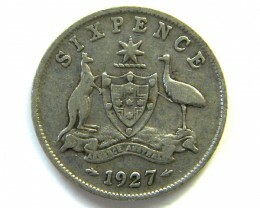 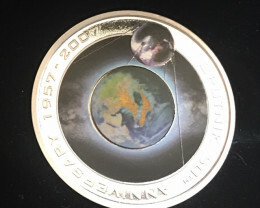 The coin’s coloured reverse depicts the famous satellite in orbit. 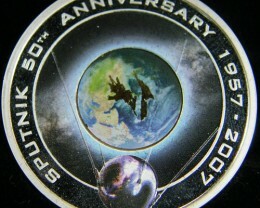 Thanks to the unique construction of the ‘orbital’ coin, Sputnik literally revolves around an image of the Earth. 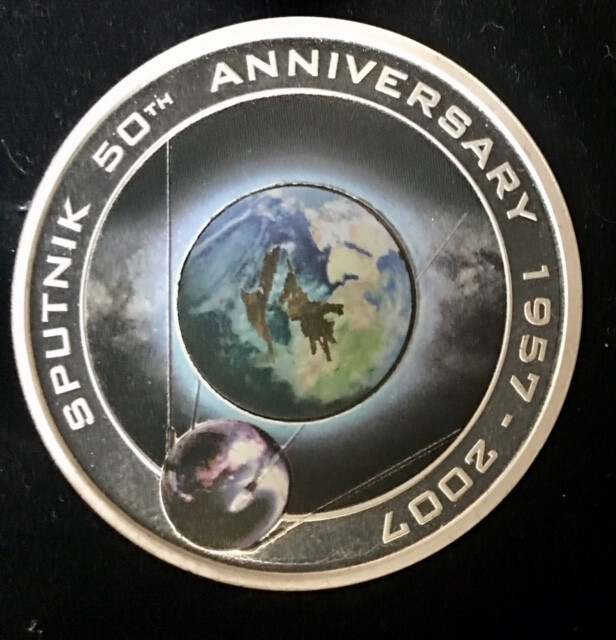 The design also includes the border inscription SPUTNIK 50TH ANNIVERSARY 1957-2007. 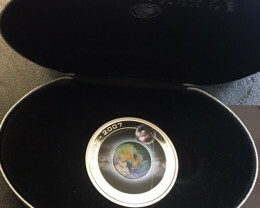 Instead of being housed in a capsule, the coin is coated with a transparent wear-resistant finish, allowing you to orbit Sputnik around the Earth without contaminating the proof quality of the coin. 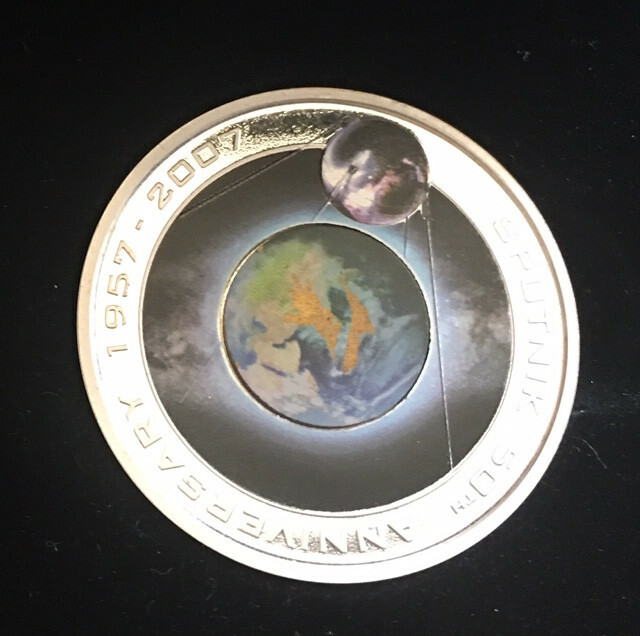 Issued as legal tender under the authority of the Government of the Cook Islands, the coin’s obverse depicts the Raphael Maklouf effigy of Her Majesty Queen Elizabeth II and the monetary denomination surrounding another coloured image of the Earth. 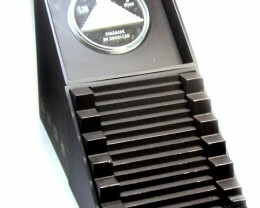 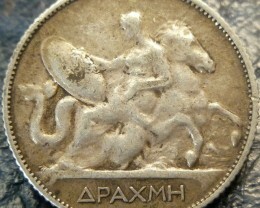 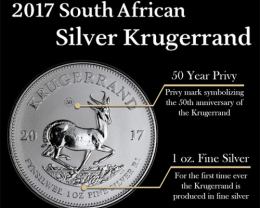 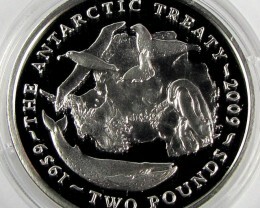 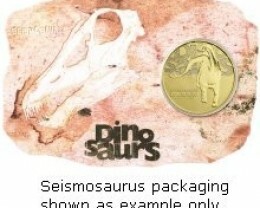 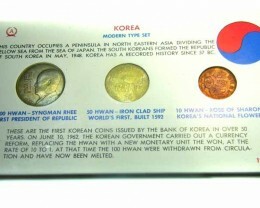 The coin is housed in an elliptical-shaped silver display case. 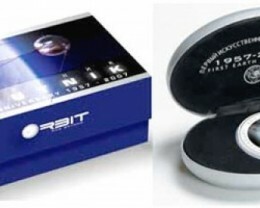 The case comes in a blue box shipper with a lid depicting Sputnik and its name in English and Russian. 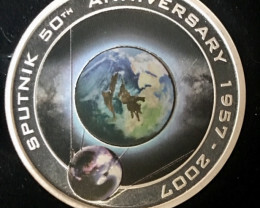 The Perth Mint will release no more than 25,000 ‘orbital’ coins celebrating the 50th Anniversary of Sputnik. 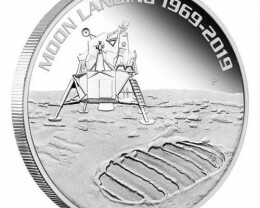 With four additions to the Orbit and Beyond Series scheduled for future release, each one celebrating an historic milestone in man’s exploration of the cosmos, The Perth Mint has triggered a race for the most exciting space coins ever seen!